Not just a directory of all the real ale breweries in the UK, this site also contains invaluable information about beer festivals, pubcos, brew pubs and links to other useful sites. 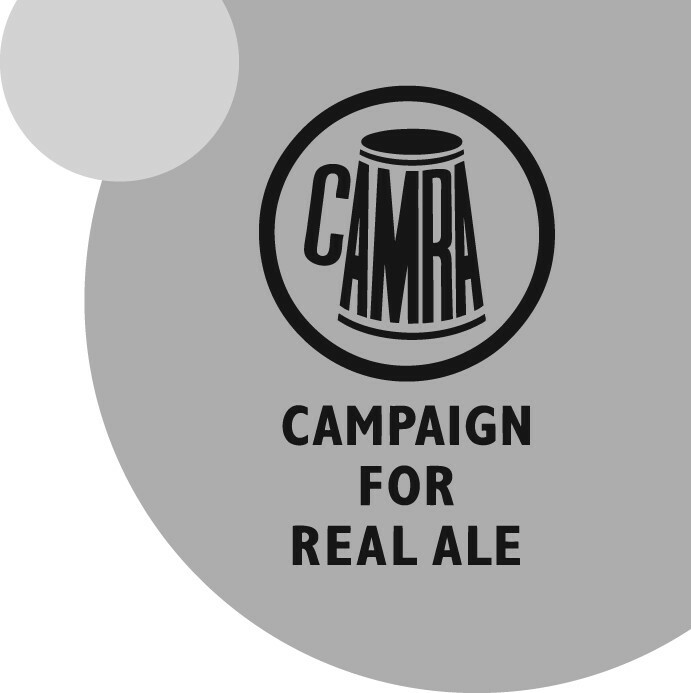 The site is run by a Blackpool CAMRA member. If you're ever down in that there London, this site features 116 hand picked pubs, each well worth visiting.